Velago sells top quality outdoor furniture that will not only meet your high expectations but that is also environmentally friendly. 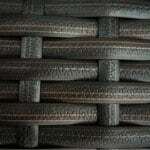 Our resin wicker patio sets are made of 100% recyclable materials. 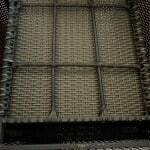 The most important component of manufacturing is to ensure the materials used are incredibly durable. By using durable materials, it ensures the longevity of the furniture we create. Our quality assurance team is consistently communicating with our manufacturers to ensure we constantly meet the highest standards for our furniture. Our seating sets come with comfortable polyester cushions. They are custom made to fit your patio furniture set. The covers come in modern colors and are water repellant. They all have a zipper for easy removal. For optimum comfort and easy maintenance, we use tempered glass tops on most dining and coffee tables. The surface is durable and easy to clean with a damp cloth, so you can focus on entertaining. 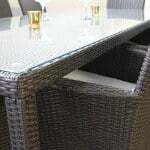 Our patio furniture is hand woven with resin wicker that complies with highest quality standards. 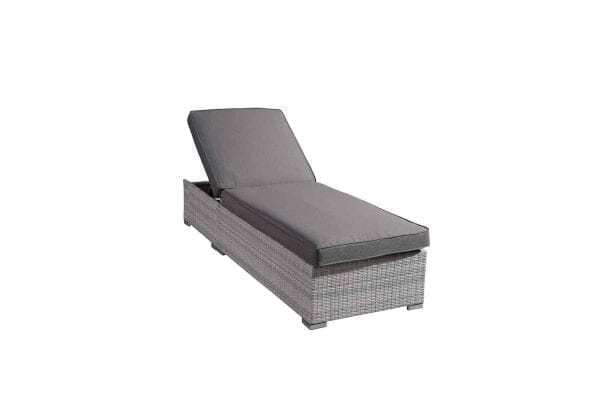 It is weatherproof, exceptionally durable and has especially been improved for outdoor furniture to resist tough winter weather. It is resistant against the sun’s UV-rays and against frost. It has an elegant natural-coloured wicker design. Our patio furniture sets are made with a frame of solid powder-coated aluminum, making it strong, lightweight, and rust-free. The frame construction provides for high stability.